Laravel is a free and open source software that enables developers to write PHP code seamlessly. Before you proceed, perform a flight check and ensure you have the following installed on your Debian 9 server. PHP >= 7.1.3 with OpenSSL, PDO, Mbstring, Tokenizer, XML, Ctype and JSON PHP Extensions. A few handy tools are needed before we dive into the installation of Laravel. You may discover that they already exist in your system. However, if they are missing, run the following command to install them. The next crucial feature you need to install is the Composer. 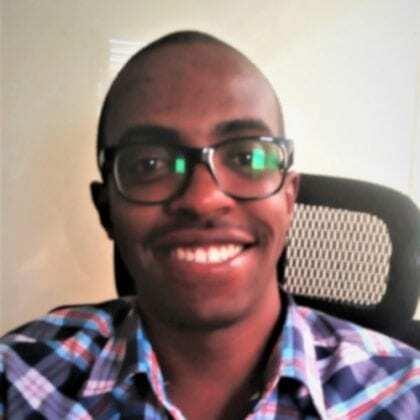 It is responsible for handling dependency management in PHP and enables the user to package required libraries associated with a package into one. 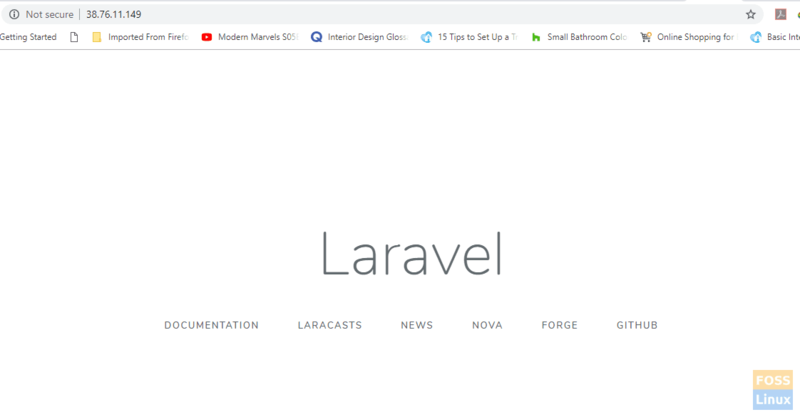 It is going to download and install all the necessary packages needed for the successful installation of the Laravel framework. 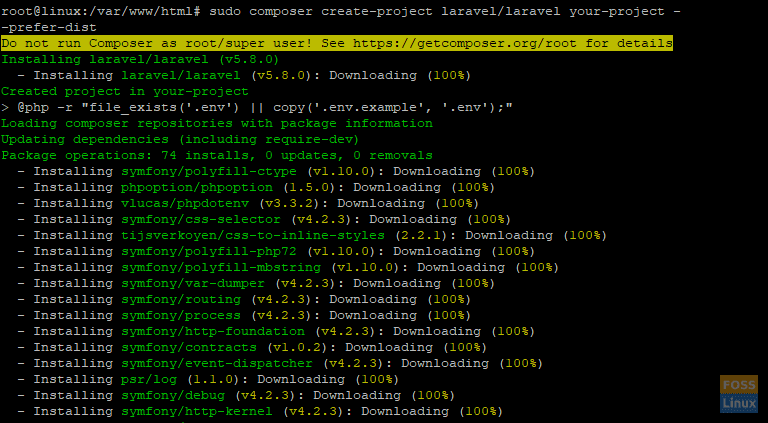 The curl command downloads Composer to the /opt directory. We need to move the file composer.phar to the /usr/local/bin directory so that Composer is run globally. Next, navigate to the /var/www/directory. Create a directory and give it a generic name, say “your-project”. It is where the composer will download & later install all packages & modules required by Laravel for its proper functioning. 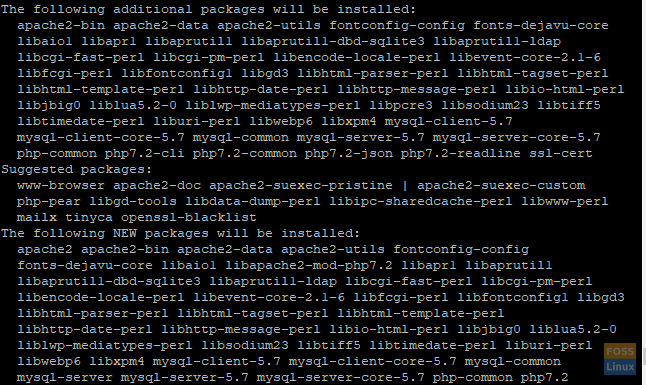 With Laravel successfully set up, it’s time now to configure Apache Web Server. Ensure to give the correct domain name / IP address to the serverName attribute. Save and Exit the text editor. Laravel is now fully configured to run on Apache web server. To confirm everything went well, open your browser and browse your server’s IP address as shown. Bravo! You have successfully installed and setup Laravel.